EA has just announced a slight delay for Mirror’s Edge Catalyst. EA has just announced a slight delay for Mirror’s Edge Catalyst. The new release dates are June 7th for North America and June 9 for Europe. 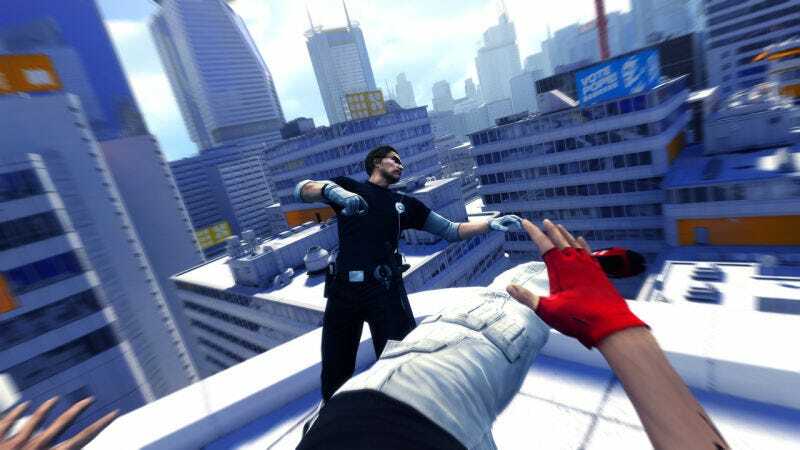 This is the second delay for the free-running first-person game, which was previously slated to come out in February but then moved to May 24. Video games. Comic books. Blackness.